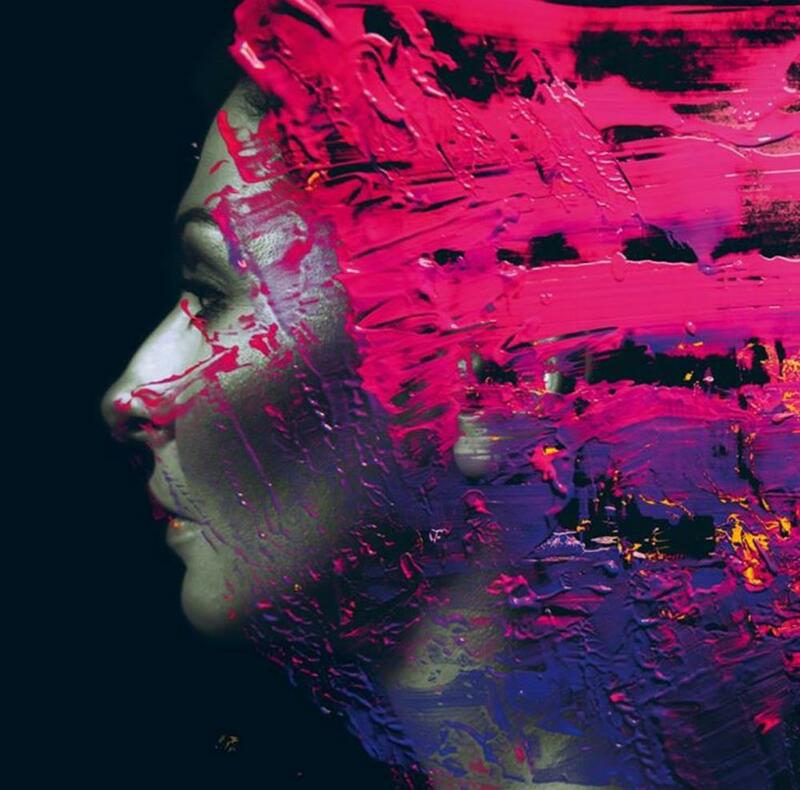 Steven Wilson's latest full studio outut (not counting '4/2') is in my view one of the most overrated albums of 2015. It actually starts off quite nicely with subte playing by Adam Holzman and the first song blends electronic and acoustic sounds successfully and sets the tone for an album very much in the vein of Wilsons' style on his first two solo albums and some of the Porcupine Tree material. The live performance of this song always sets off with a long clip of a housing block and lights in the windows. Accompanying the song there is a projection of a young woman as she walks around and sits alone in her flat, which also represents the introduction to the album's theme. While the actual story itself is very notable (in a sad way), I find Wilson's rendering of it both with regards to the lyrics as well as the video projection not necessarily profound but rather very in-your-face as if asking "have you got it now"? What underlines this is that the live performance was above all one thing: loud. I would have preferred more subtlety. Unfortunately, it gets worse with the next songs. The title track is a rather uninspired pop-rock song with really boring lyrics, which is even more the case in "Perfect Life". While the next track "Routine" contains some pleasant melodies and a nice guitar solo, I cannot keep from thinking that it sounds just too similar to others of Wilson's songs. As noted before, it seems like this track's title is quite programmatic for the composition: Wilson has found his forumlae, which he now repeats, adding a couple of variations here and there. The lyrics and video projection again really drag this song done for me. The lyrics are so in-your-face and the video of an animated lady with eyes that are contantly red from crying is just trying too hard to drive the point home. "Home Invasion / Regret 9" to me sound like a collage of elements from the prog handbook: an odd (or rather not so odd) time signature to start the song, followed by a disharmonic "riff" played on the synthesizer, all wed into a song that is longer than 7 minutes. The distorted vocals sound rather irritating to me and the lyrics represent Wilson's lamely polemic remark during the concert "Internet - truth = irrelevant". Holzman's synthesizer solo in the middle of the song is again an enjoyable element and also the guitar solo that follows is nice, even if slightly too long for my taste. "Ancestral" starts off like any other poppy Wilson song and in the second half again sounds to me like trying very too hard to be Progressive Rock, which makes a rather strange mixture. I find the second half absolutely boring as the last six minutes basically consist of a very basic riff stretched out to make an unnecessarily long song. The closing song again introduce the quite nice opening theme but fade into a slightly-above-average pop rock song. Again a nice guitar solo towards the end (though it is quite similar to the one heard before) and a seemingly unnecessary two minute ambient soundscape, which again gives the impression that its purpose was to distinguish the song from pop by its length. One thing which is again excellent throughout the entire album (and also live) is the musicianship of Wison's band. The sound and production of course leave nothing to be desired either, Wilson is, after all, a master of Mixing. But that does not remove my overall impression of an album that is mostly just pop rock with strained prog elements and sits very firmly in the multitude of songs already heard on previous Wilson (and Porcupine Tree) records. So to me the album is surely inferior to Wilson's "The Raven That Refused to Sing" and by no means the sensational release of 2015 it was so often hailed to be. 2.5/5 stars.